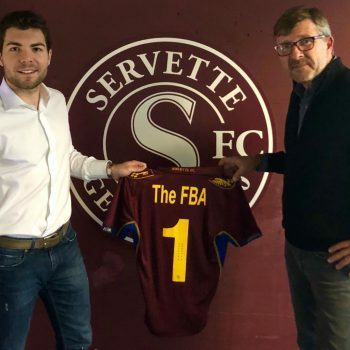 The Football Business Academy and Servette Football Club 1890 have signed a partnership in an effort to promote football around the region. 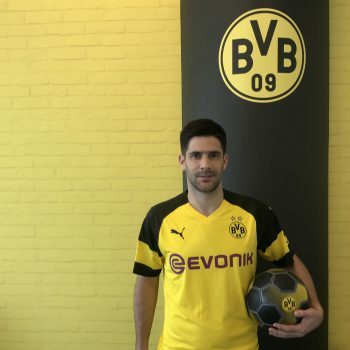 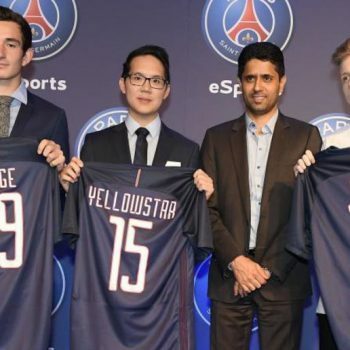 On 23 May 2018 FIFA published the new version of the Regulations on the Status and Transfer of Players (hereinafter: “the Regulations“), consolidating the amendments introduced by circular no. 1625, published on 26 April 2018. 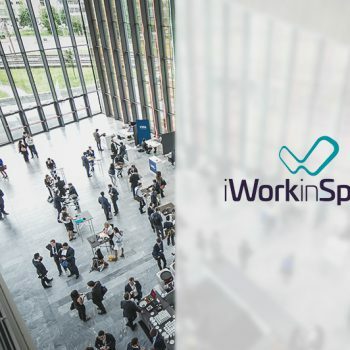 The FBA became the newest Academic Partner of the iWorkinSport Job Fair, which will take place on 18 May, in the Swiss town of Lausanne – also known as the Olympic Capital. 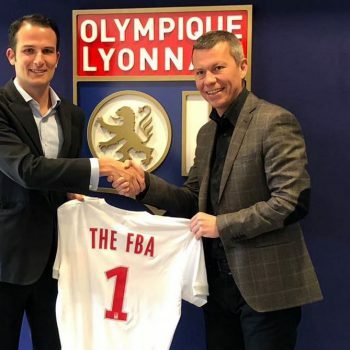 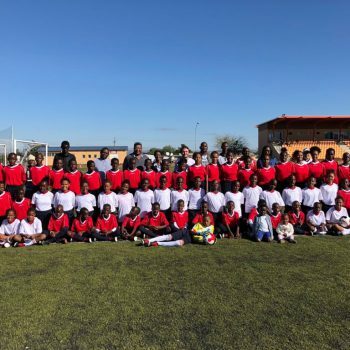 The Football Business Academy and Olympique Lyonnais have signed an agreement that will see the Swiss educational institution and the French football club join forces on educational and strategic development projects. 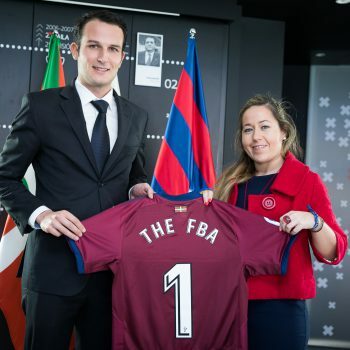 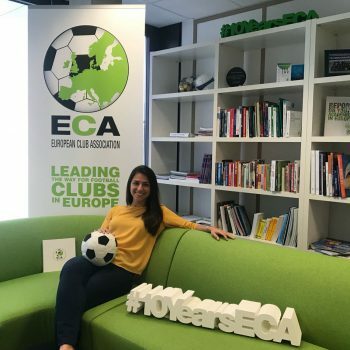 The Football Business Academy and SD Eibar have signed an educational partnership to deliver distinctive learning experiences and collaborate on strategic projects.